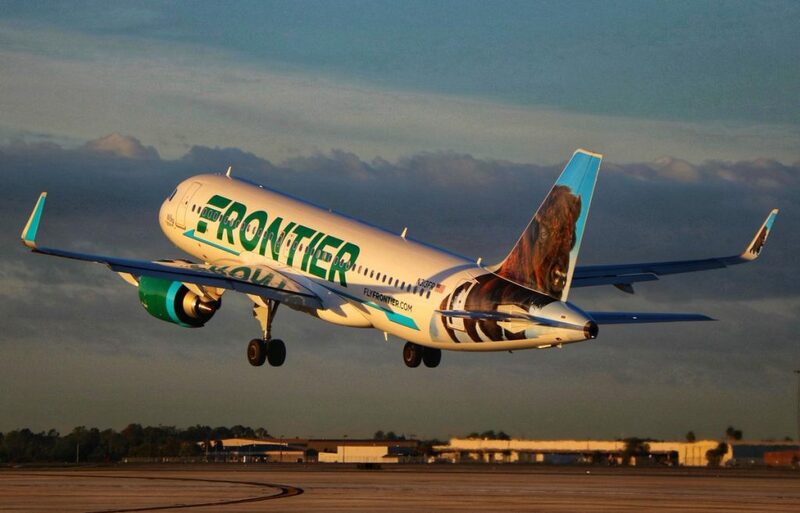 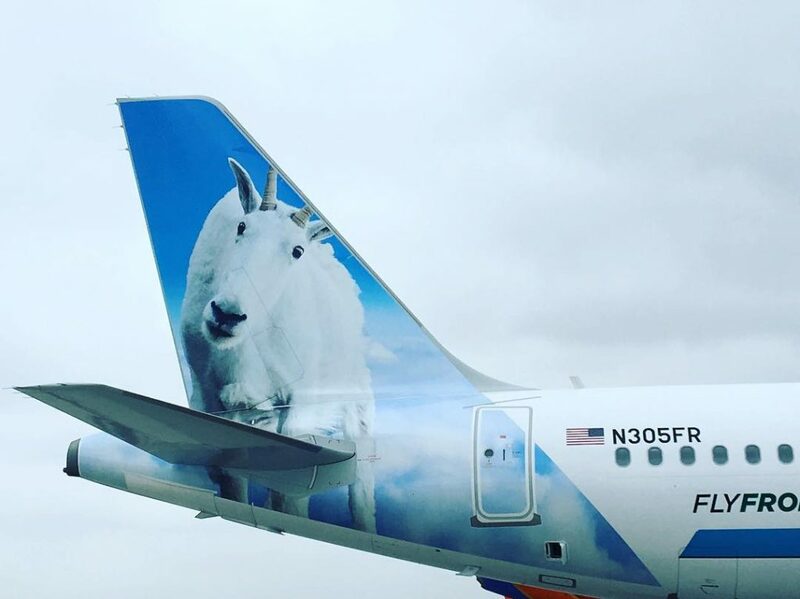 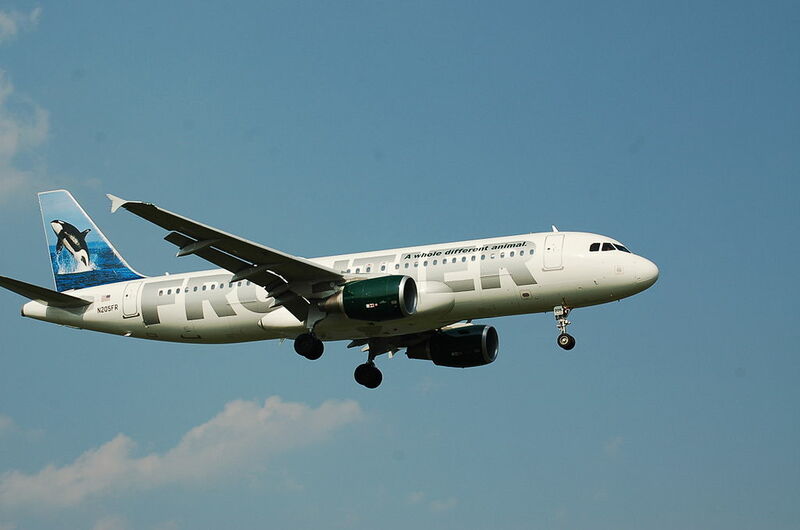 Frontier Airlines Fleet Airbus A320Neo Details and Pictures. 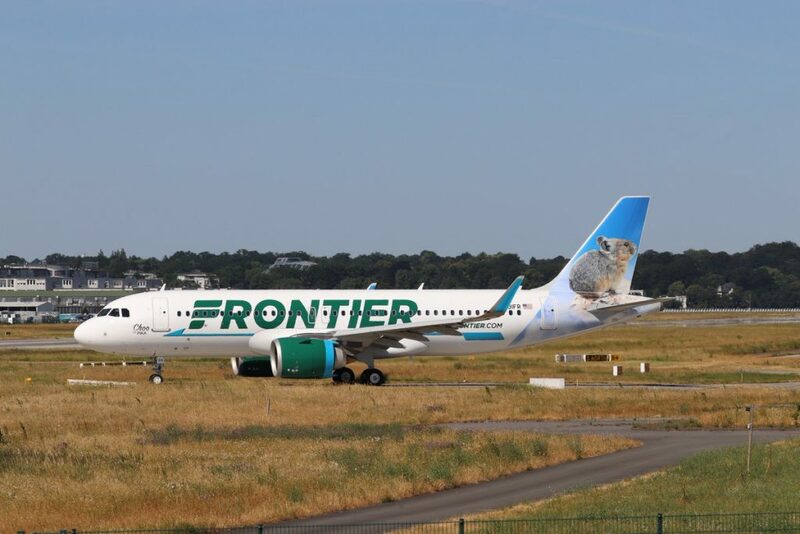 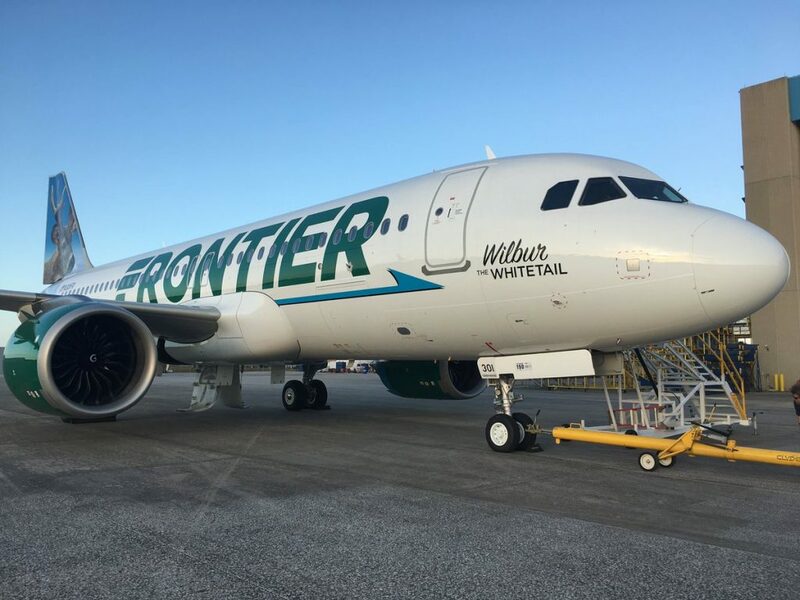 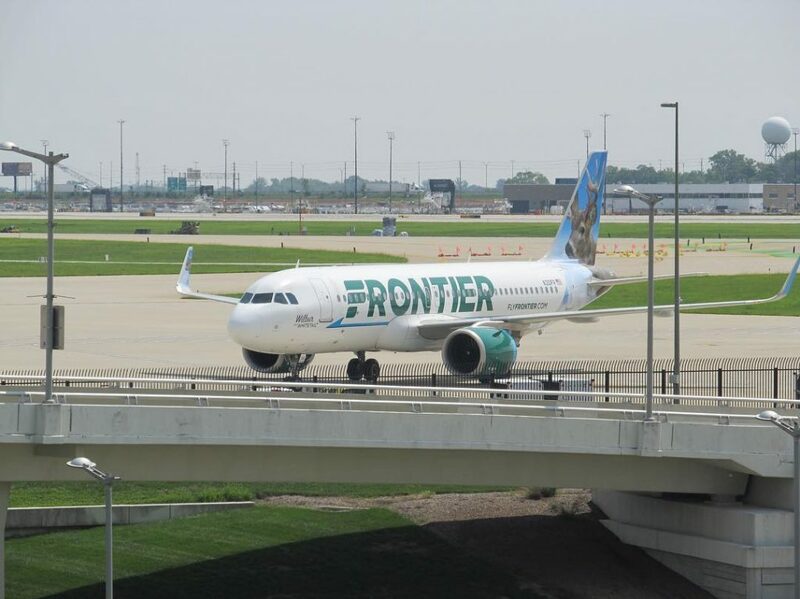 Frontier Airlines operates 27 brand new narrow body aircrafts Airbus A320neo, witth 3 orders on process. 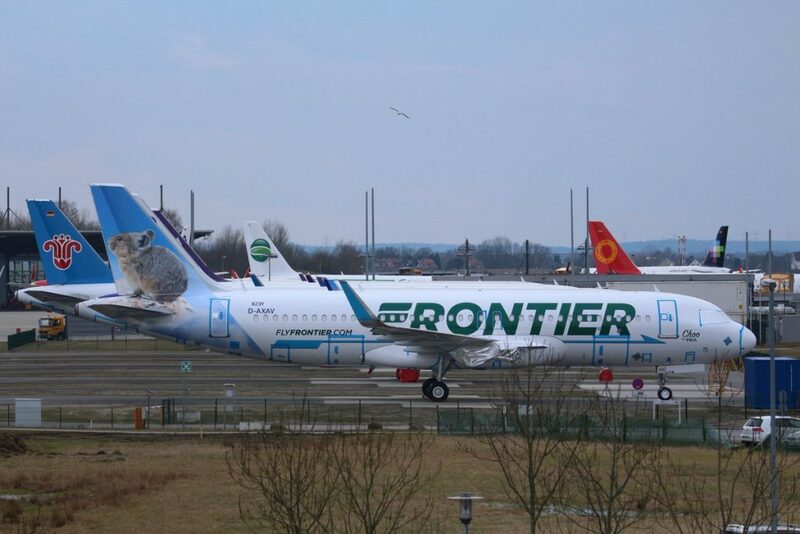 Airbus A320neo is the base model of new family of medium-haul passenger airplanes constructed by European company Airbus. 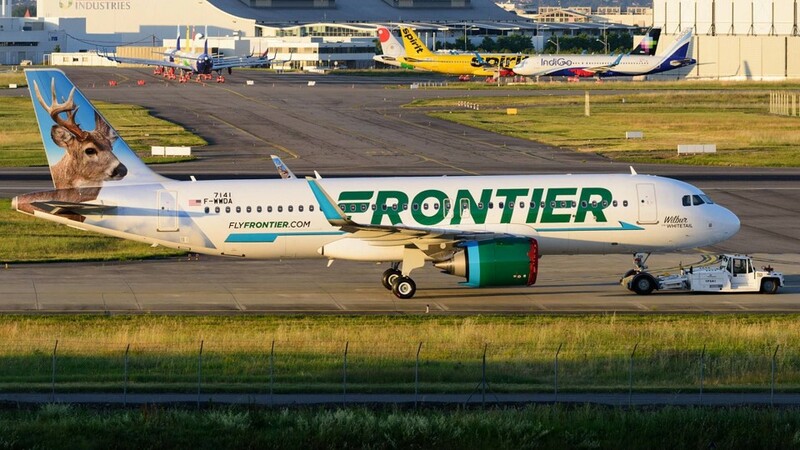 A320neo represents deep modernization of popular airplane Airbus A320-200 with engines of new generation, improved on-board systems and bigger winglets (sharklets). 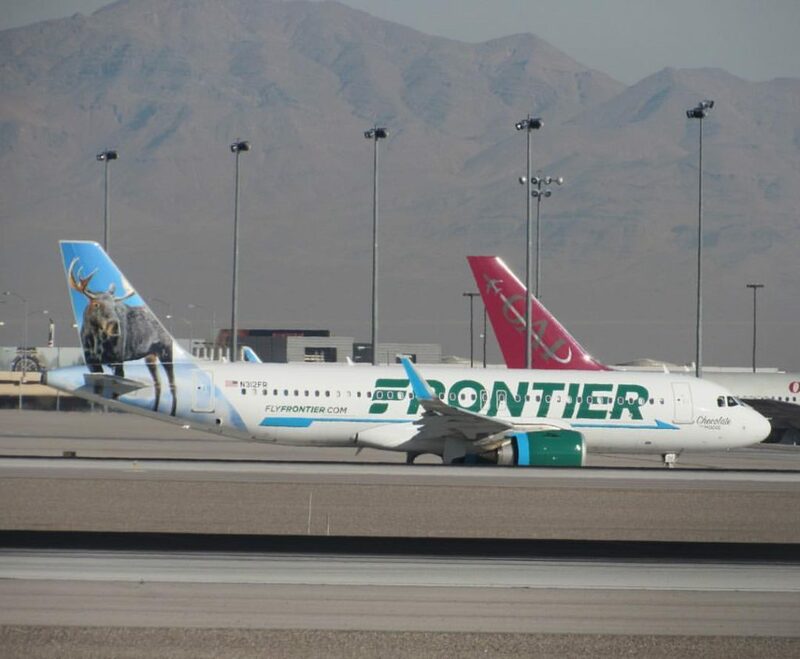 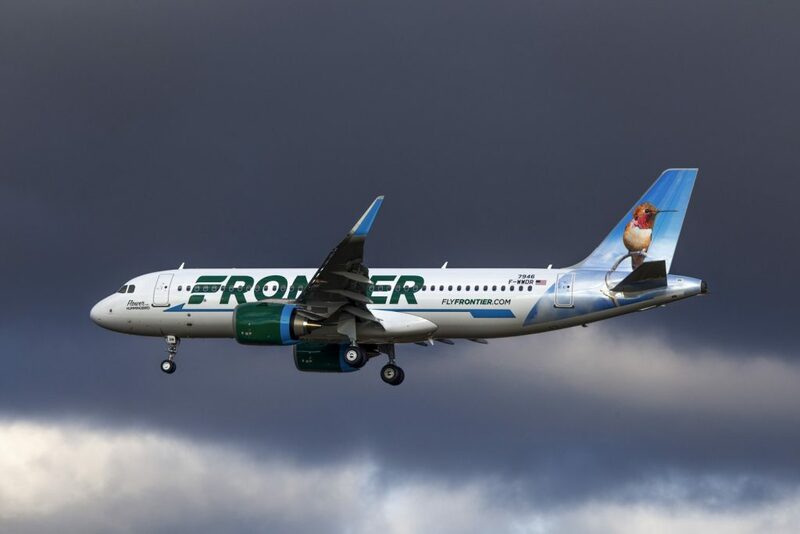 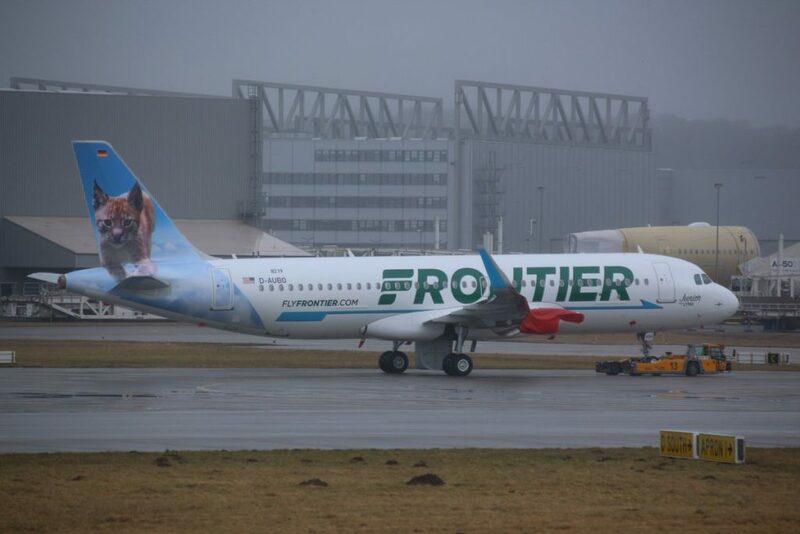 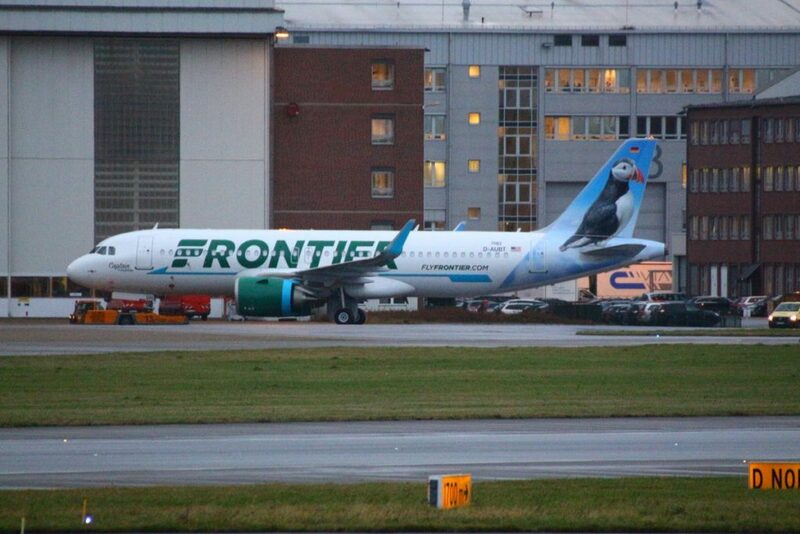 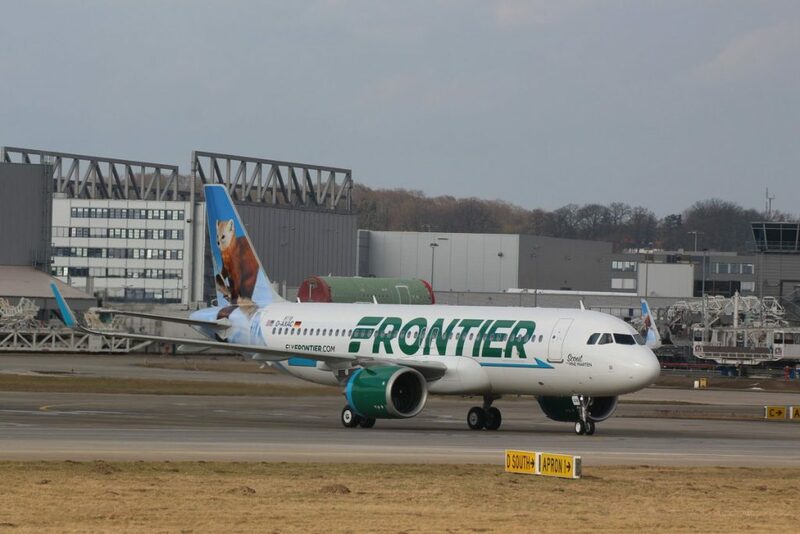 Frontier Airlines Airbus A320Neo aircraft tail livery name : Wilbur the Whitetail, Poppy the Prairie Dog, Jack the Rabbit, Cliff the Mountain Goat, Champ the Bronco, Flo the Flamingo, Weston the Woodpecker, Sunny the Collared Lizard, Mia the Dolphin, Wiley the Bison, Chocolate the Moose, Shelly the Sea Turtle, Georgia the Painted Bunting, Colorado the Bighorn Sheep, Flower the Hummingbird, Summer the Swan, Captain the Puffin, Skye the Blue Jay, Scout the Pine Marten, Trixie the Fox, Junior the Lynx, Choo the Pika, Stretch the Great Blue Heron, Hazel the Chipmunk, Jo Jo the Grizzly Bear, and Rosie the River Otter. 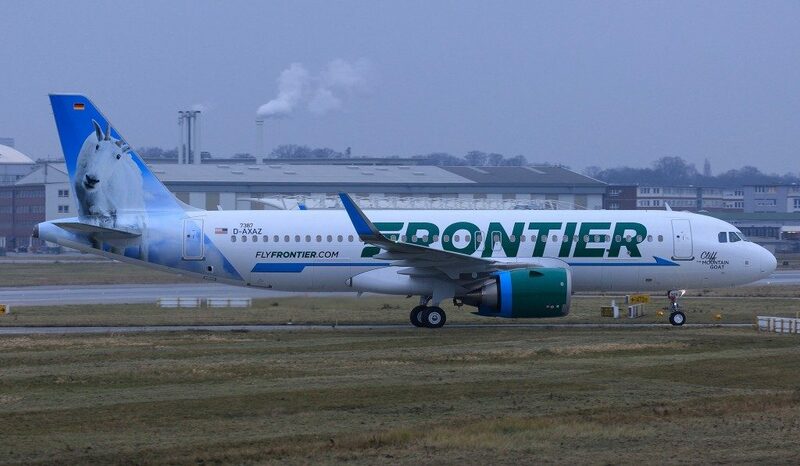 This new narrow body aircraft Airbus A320Neo offers 36 seats of stretch type and 132 seats of economy type. 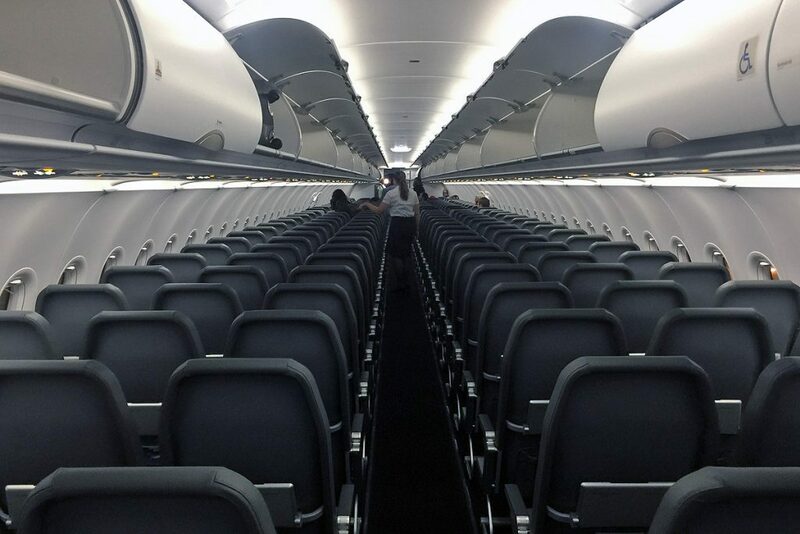 First 4 rows of seats represent seats of stretch type. 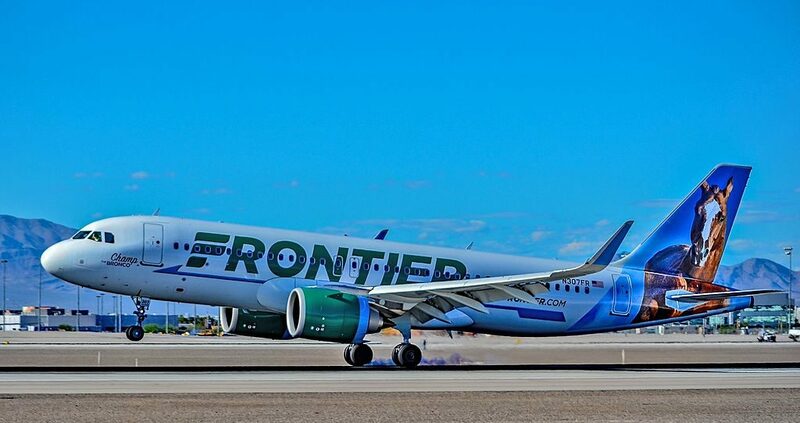 Passengers of these seats will be able to take advantage of some extra legroom. 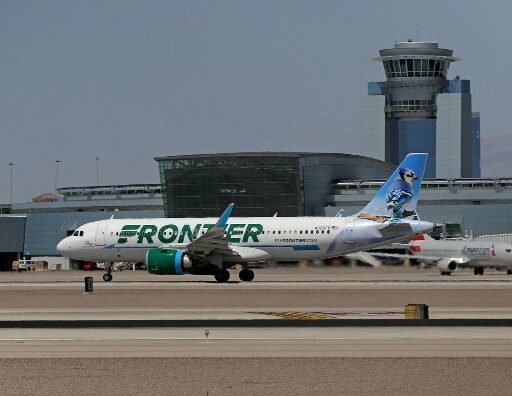 Passengers may choose these seats at time of check-in or at the airport. 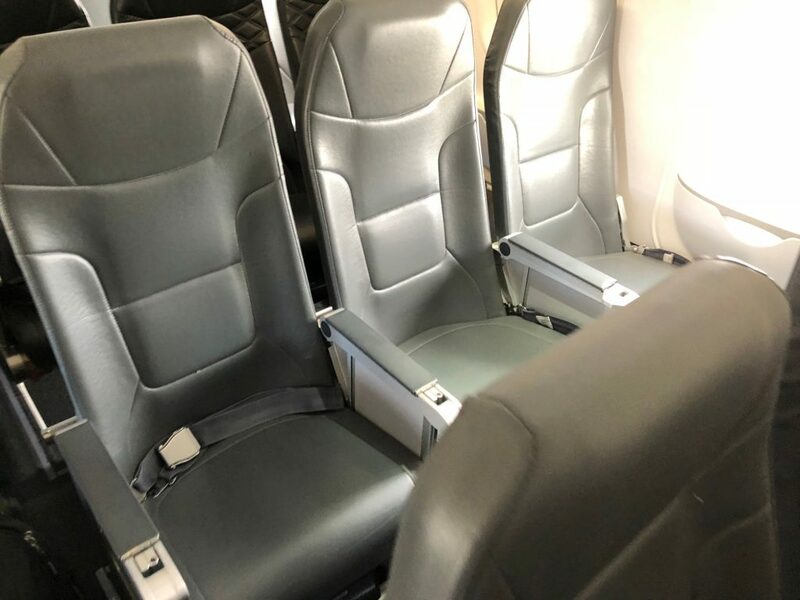 As the tray tables of the seats of the 1st row are located in the armrests the width of these seats is reduced a little. 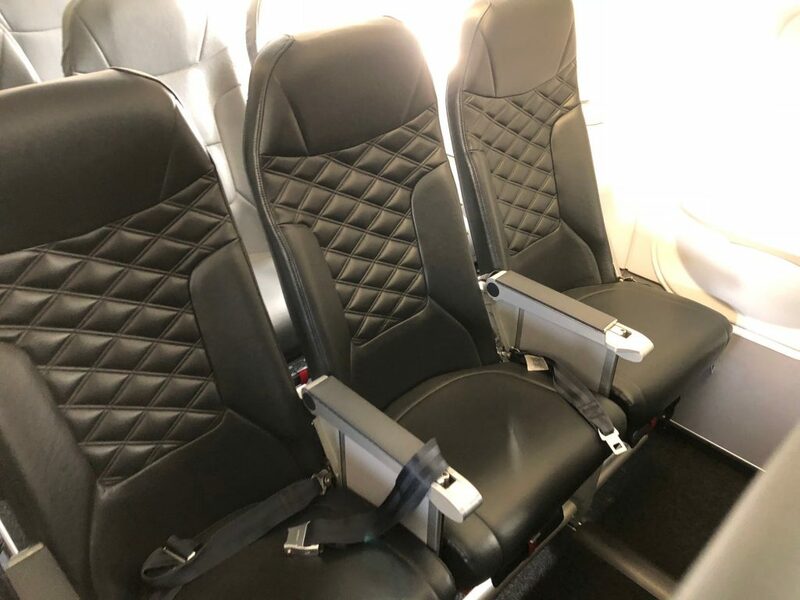 Also these seats have no floor storage during take-off and landing. 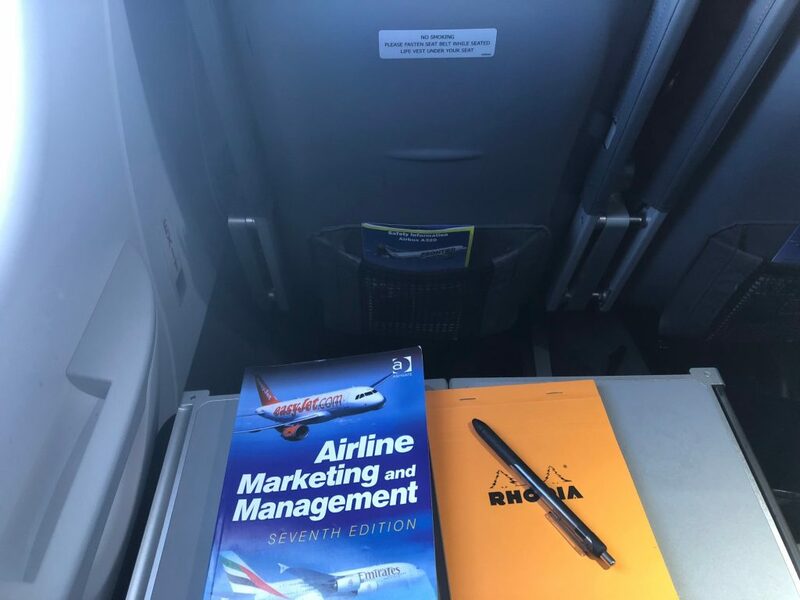 The main disadvantages of the seats of the 10th row are as follows: limited legroom and cold by the exits during the flight. 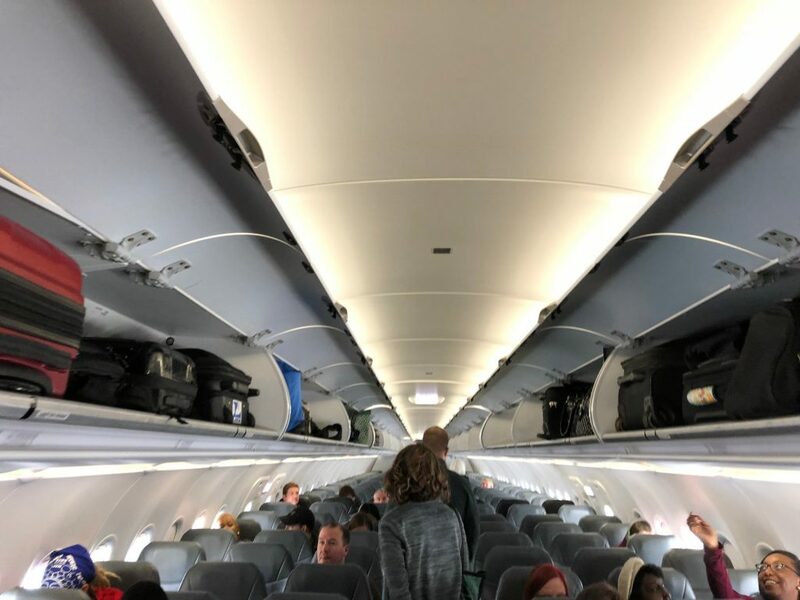 The seats of the 11th and 12th row are also the seats of the stretch type. 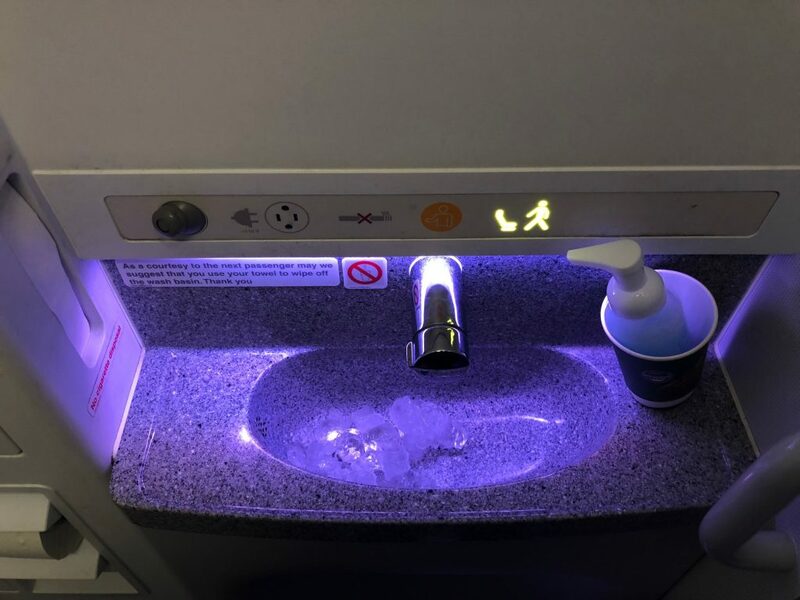 Passengers of the seats of the 11th row can get cold during the flight by the exits. 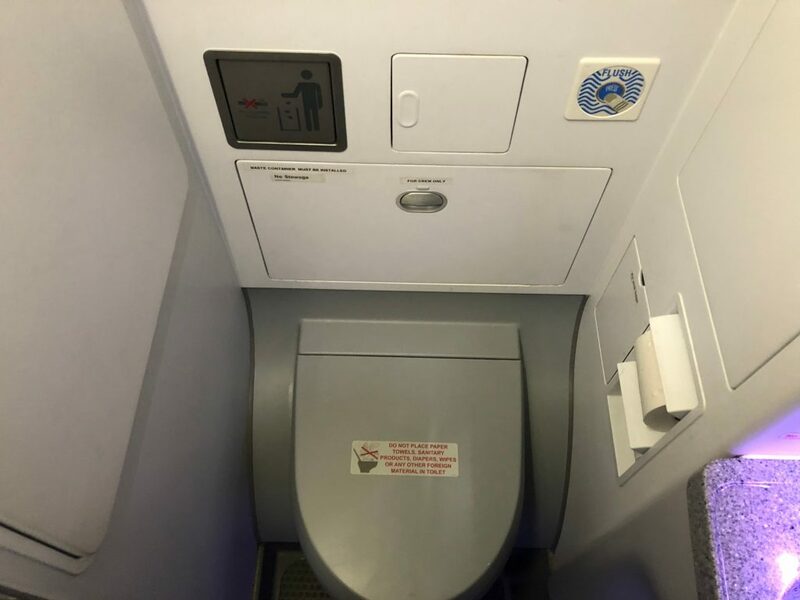 At the same time these seats offer extra legroom. 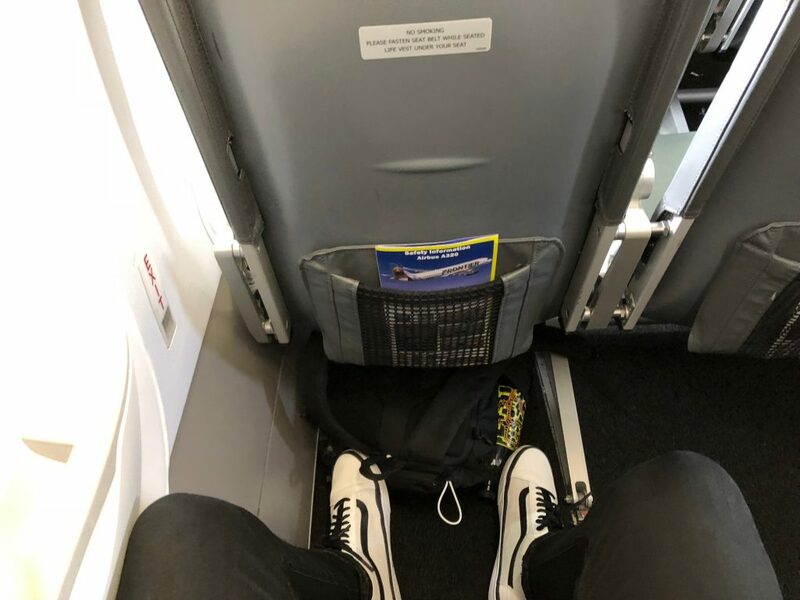 Extra legroom makes the seats of the 12th row the best seats. 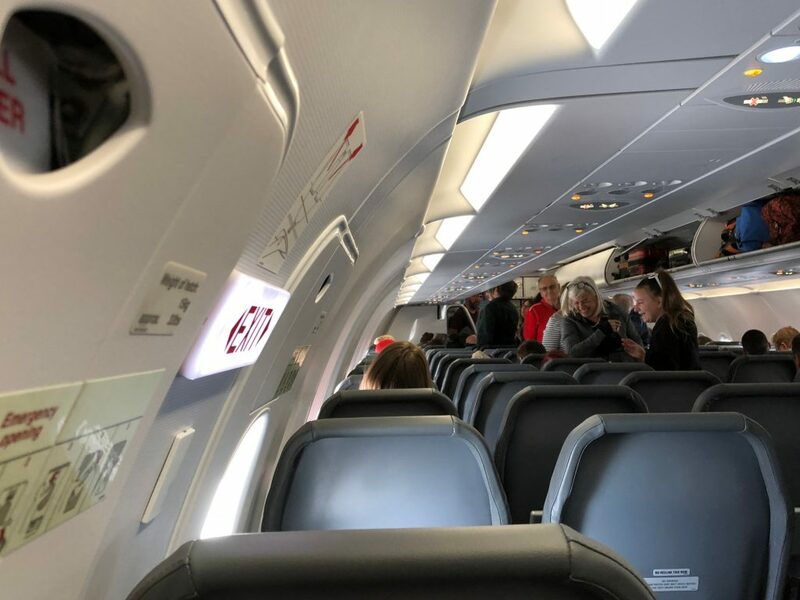 Passengers tend to congregate in the area of the seats 27C, 27 D and of the seats of the last 28th rowwhile waiting to use lavatories and thus causing discomfort to passengers of these seats. 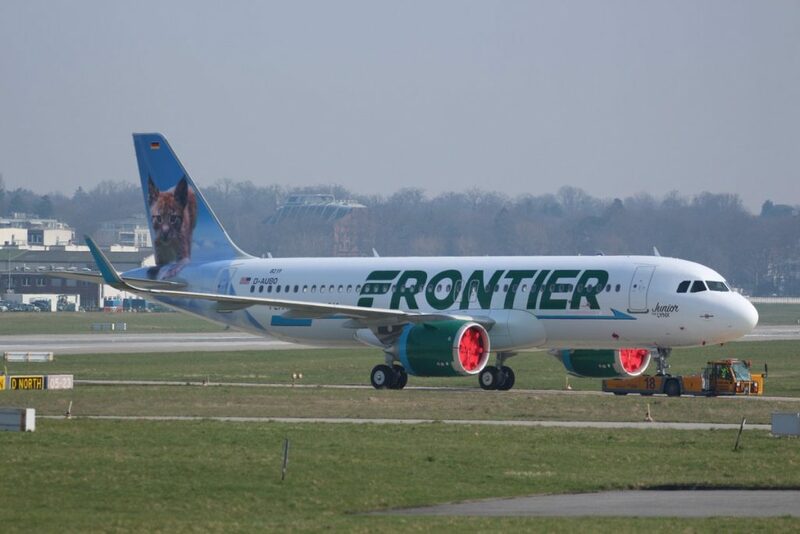 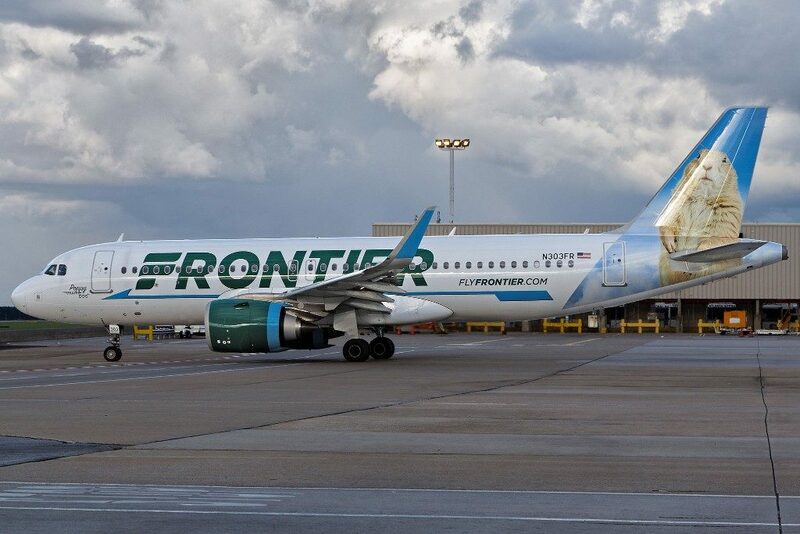 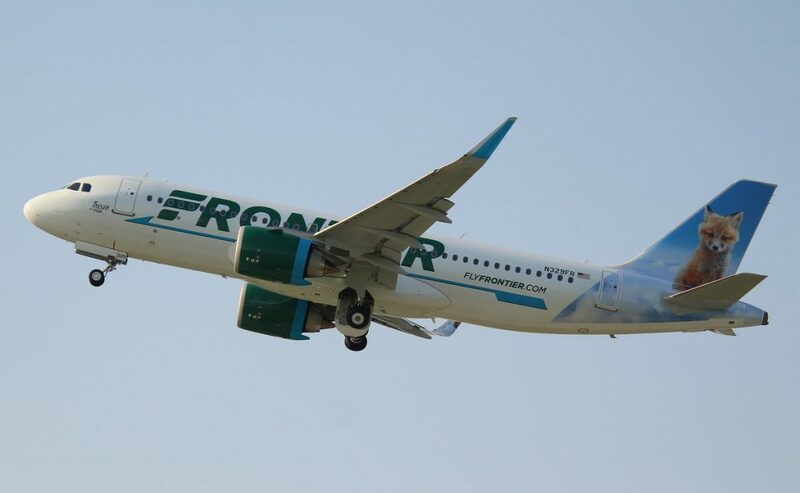 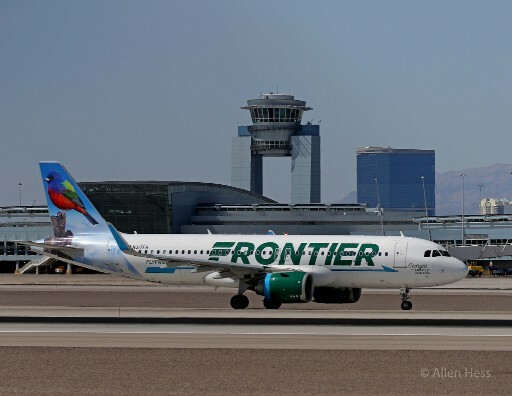 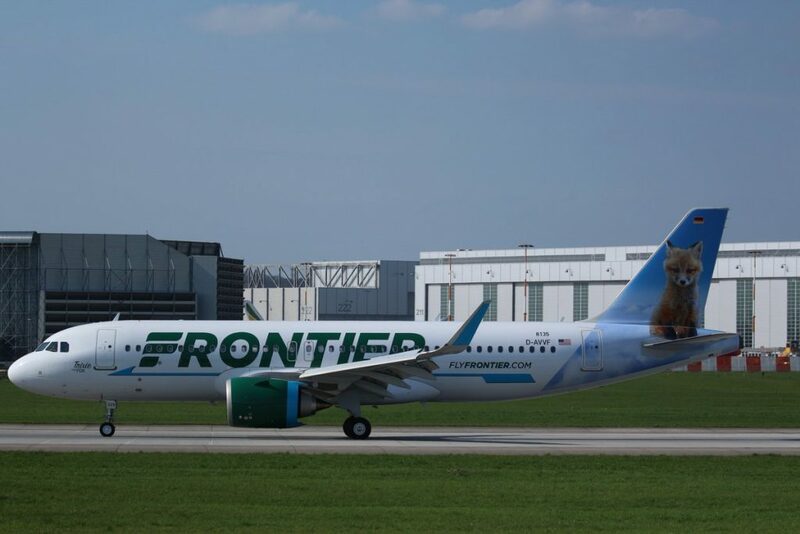 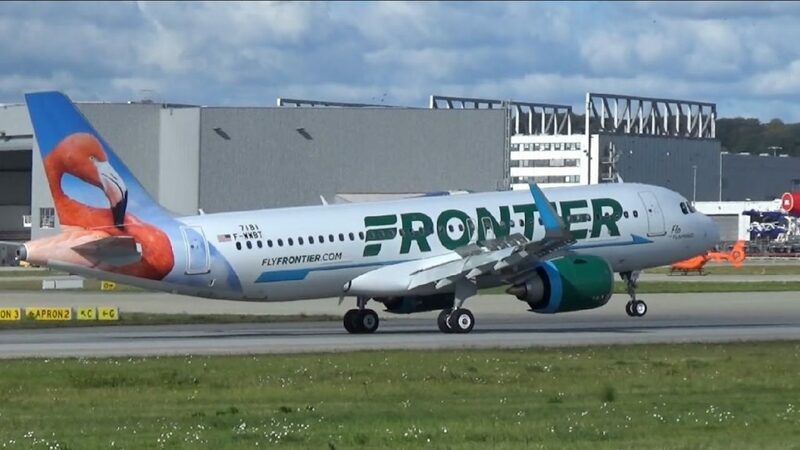 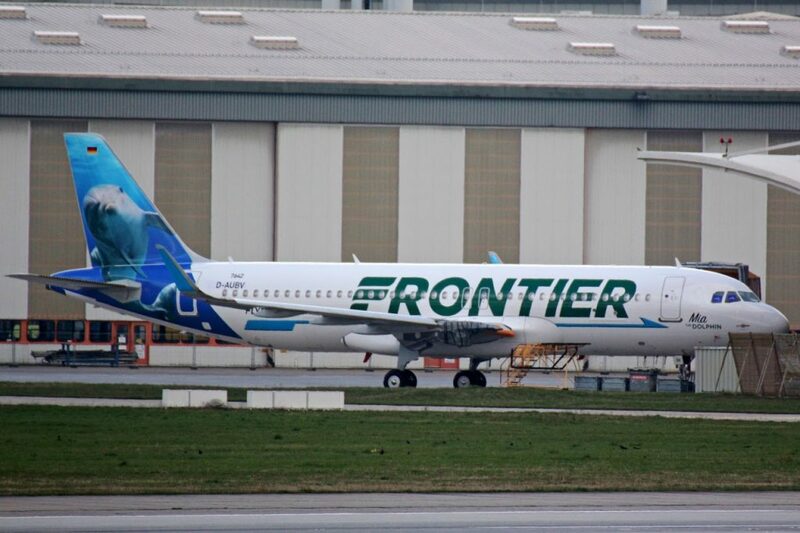 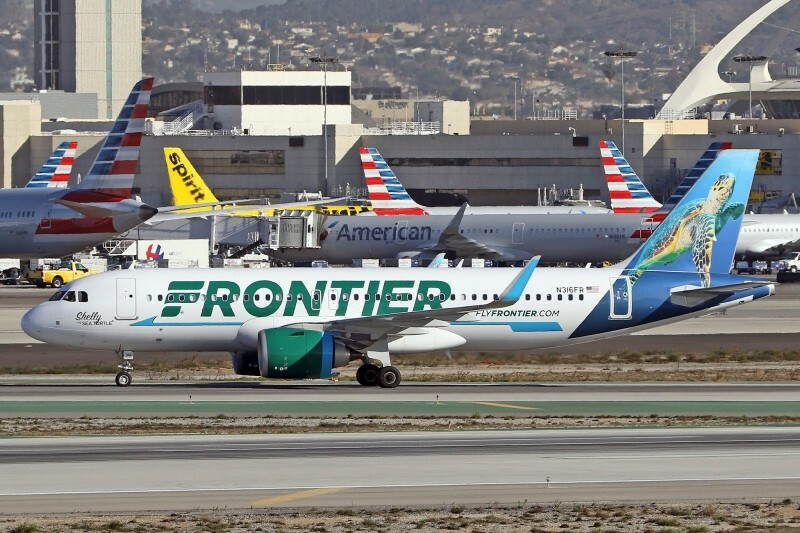 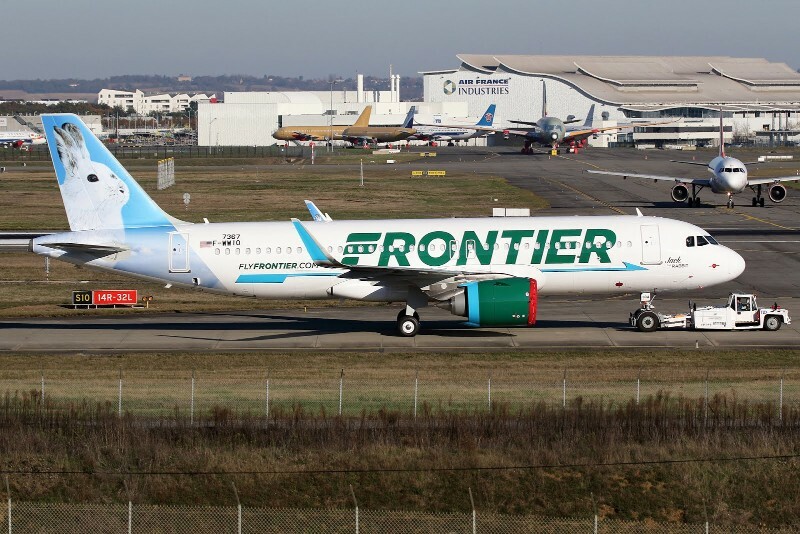 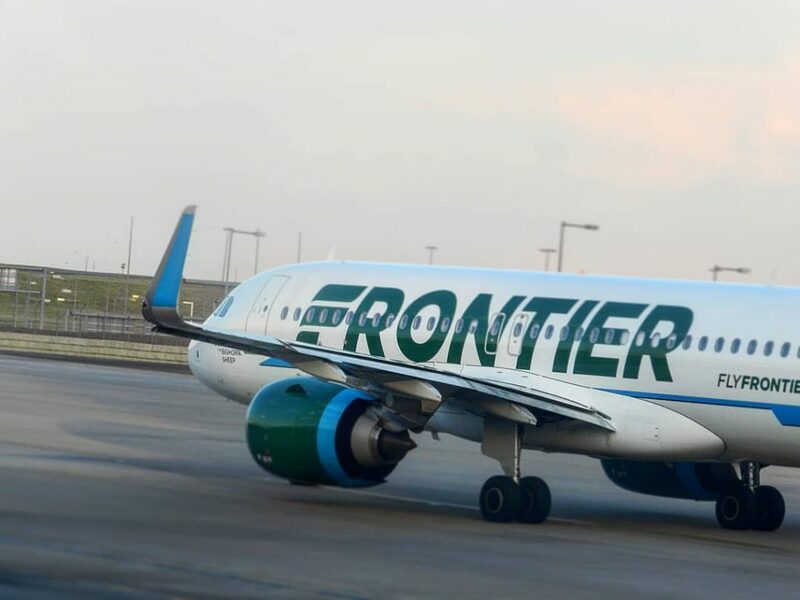 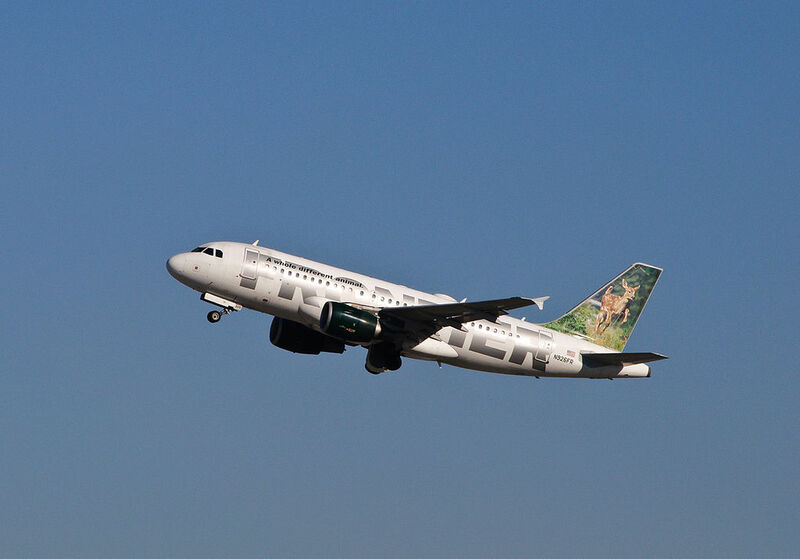 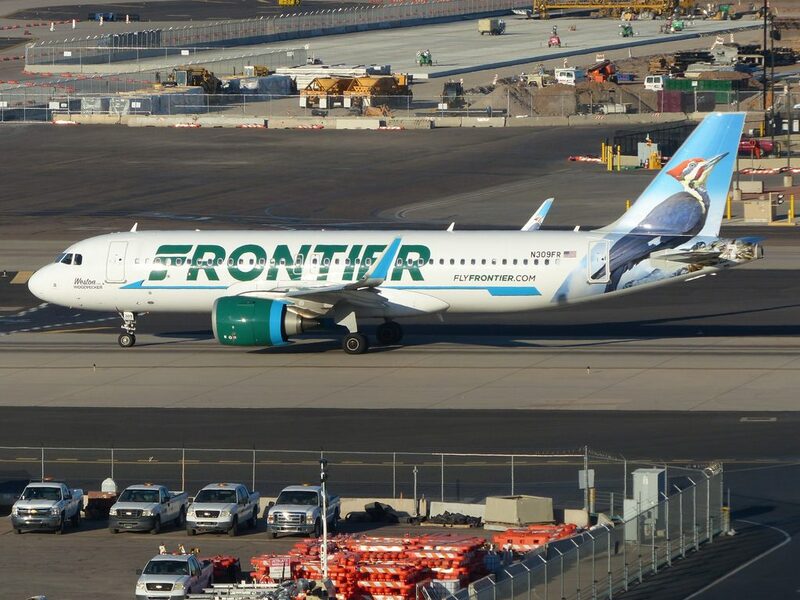 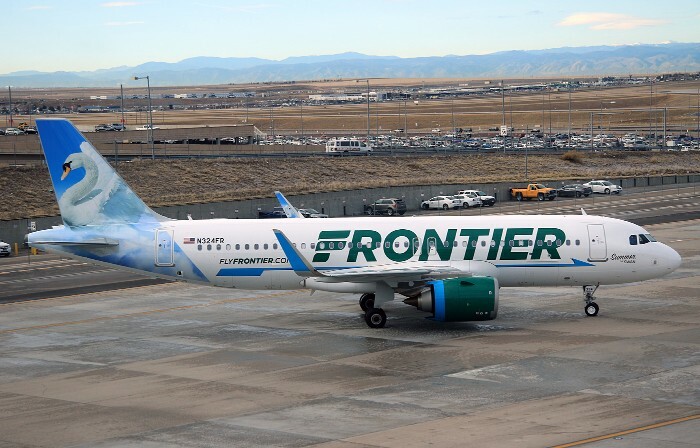 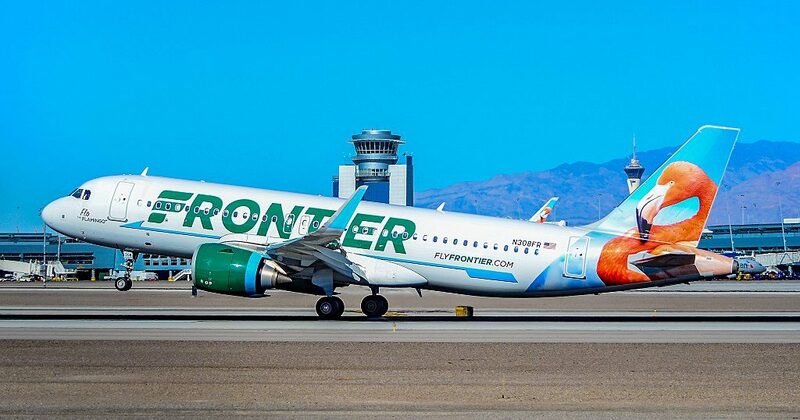 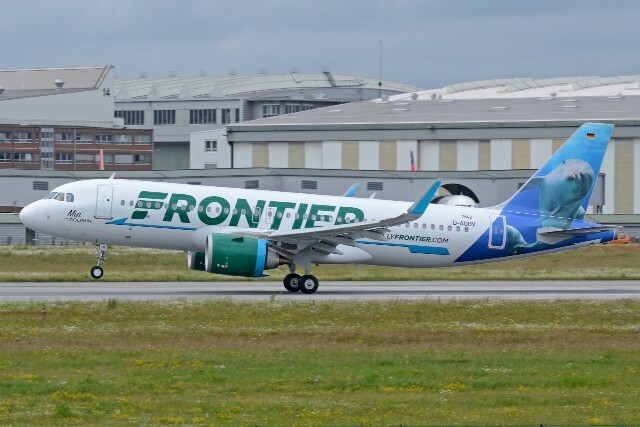 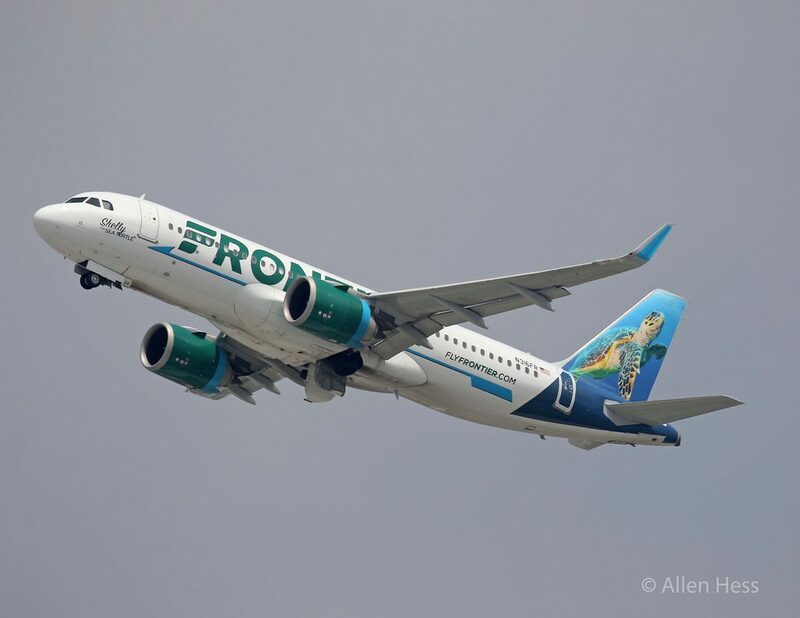 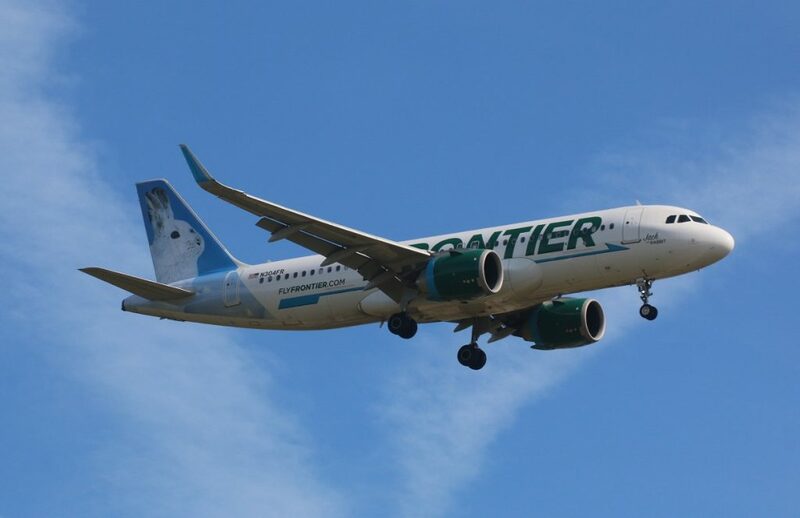 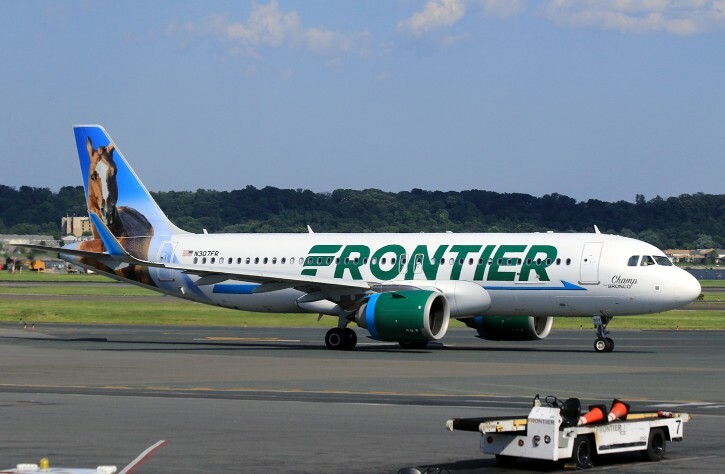 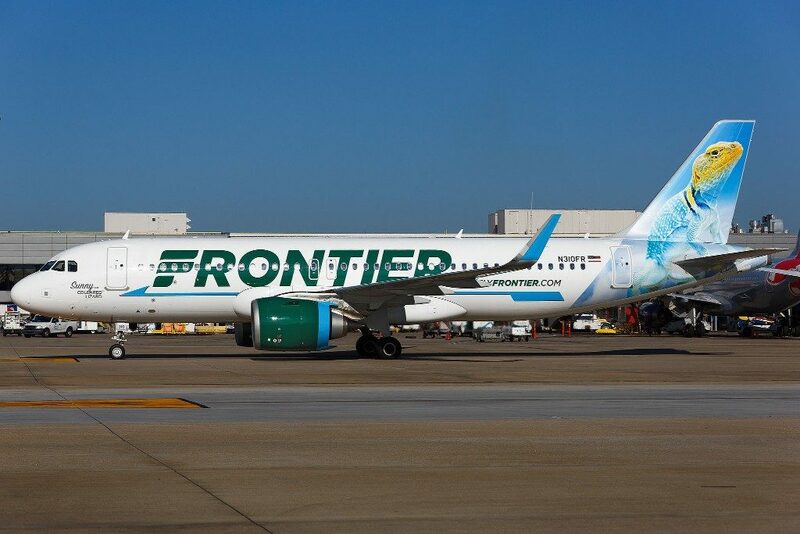 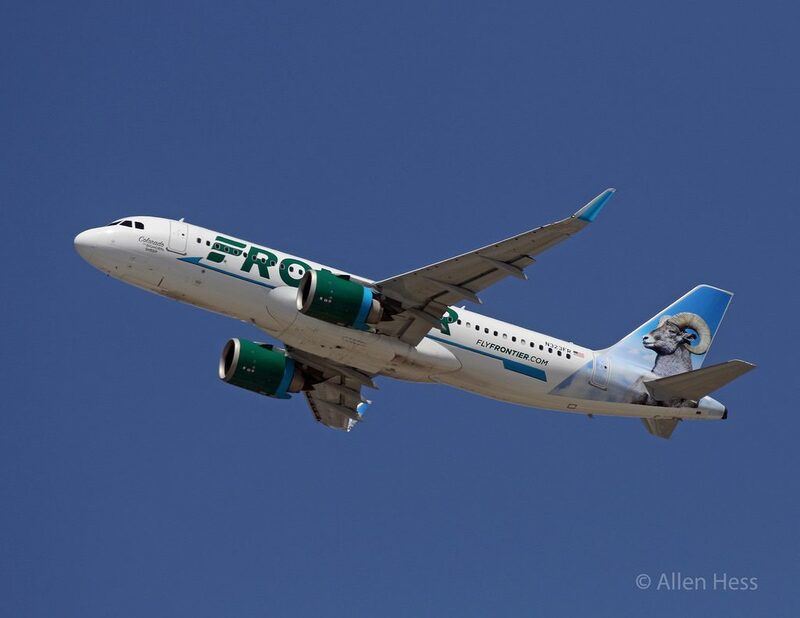 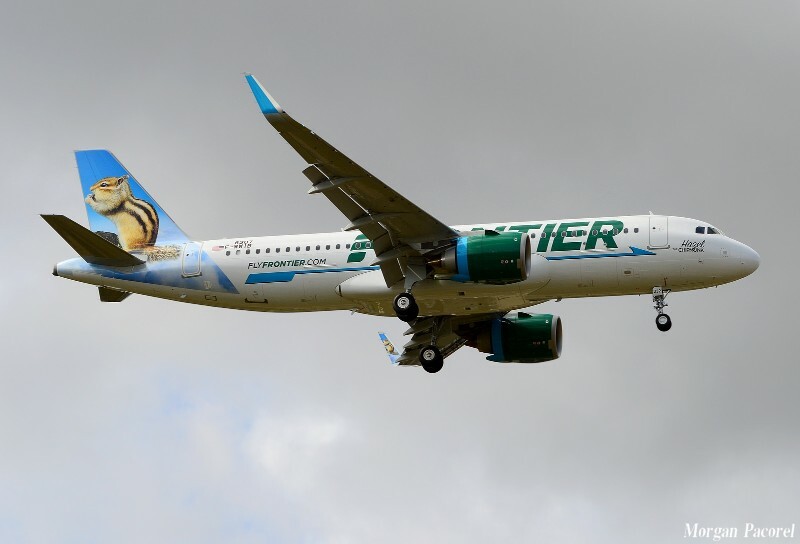 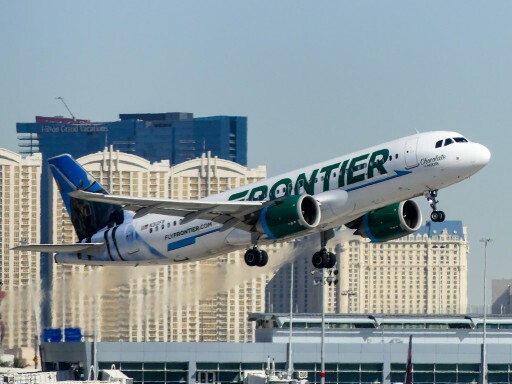 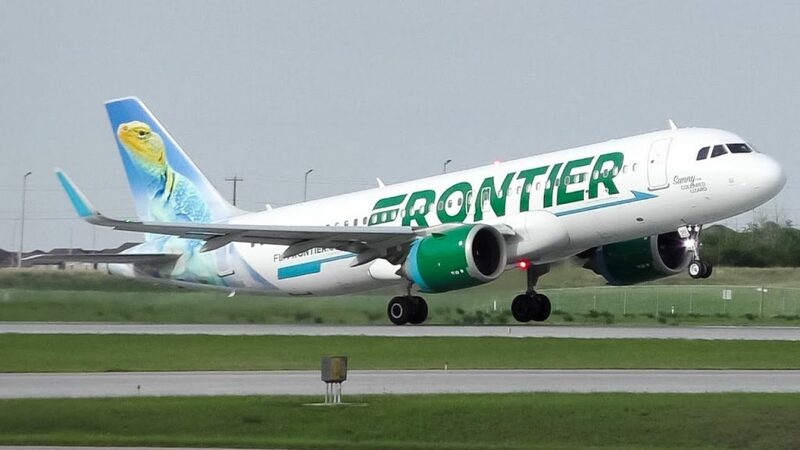 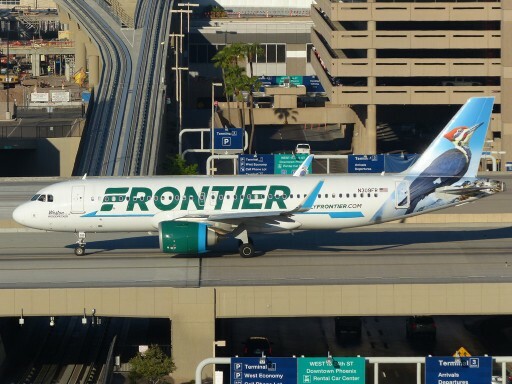 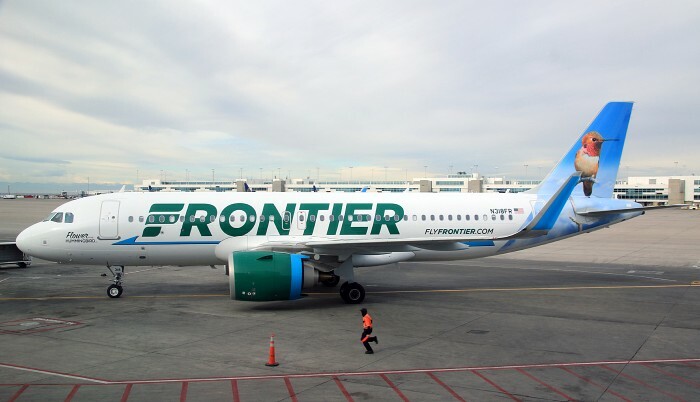 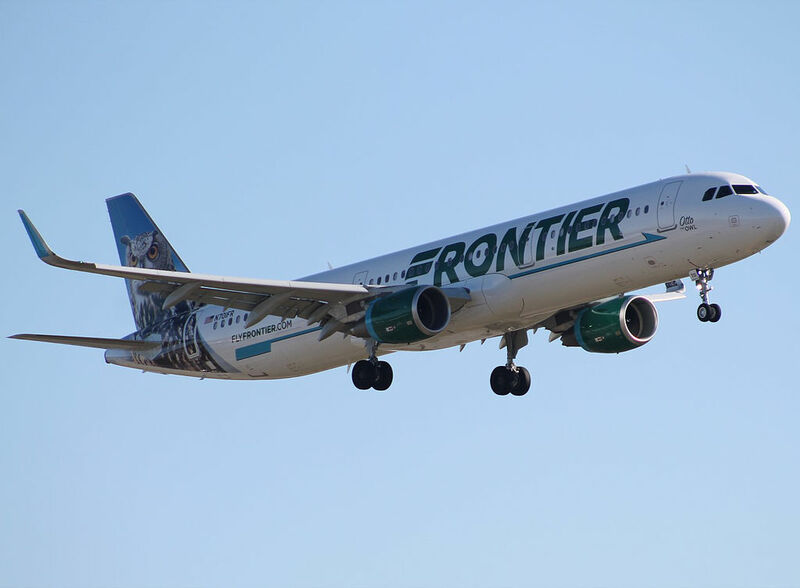 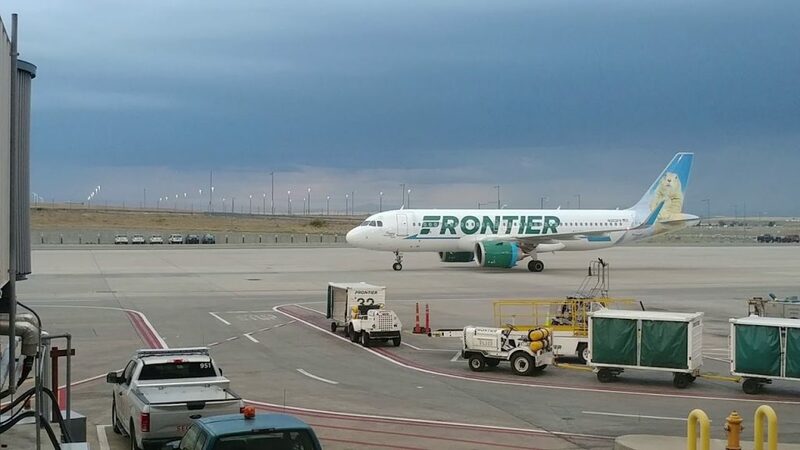 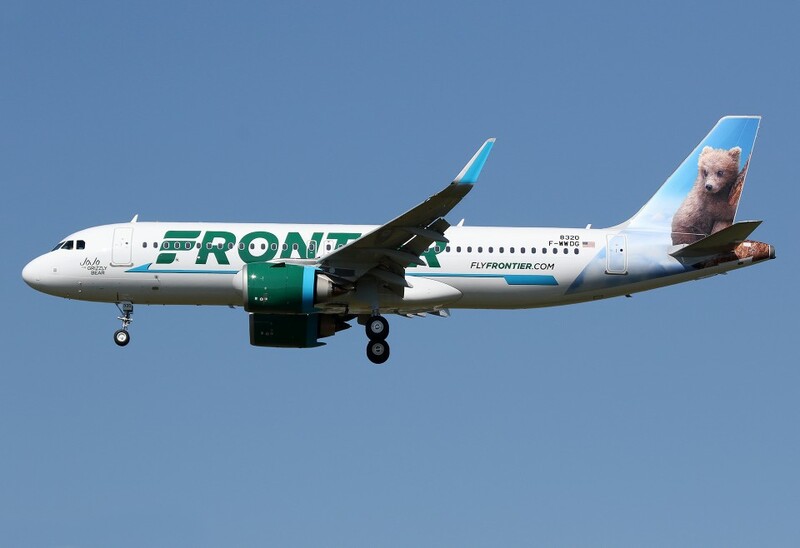 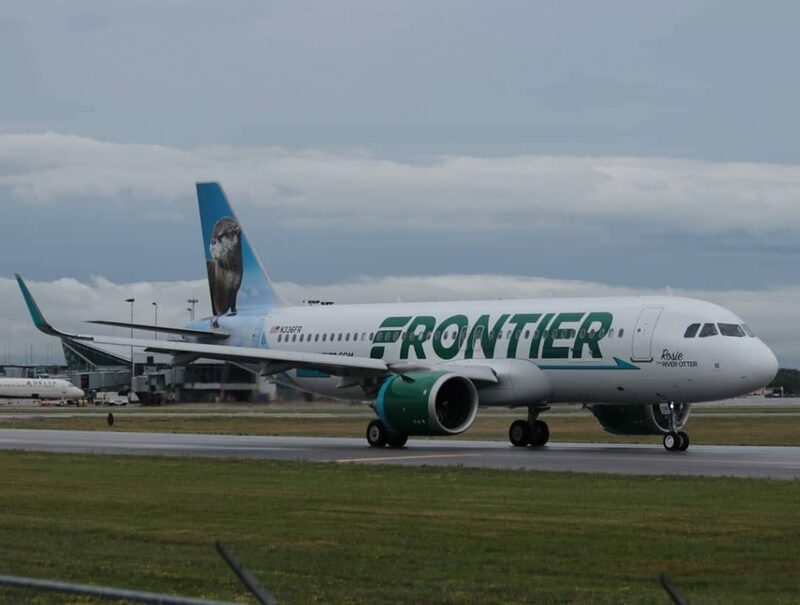 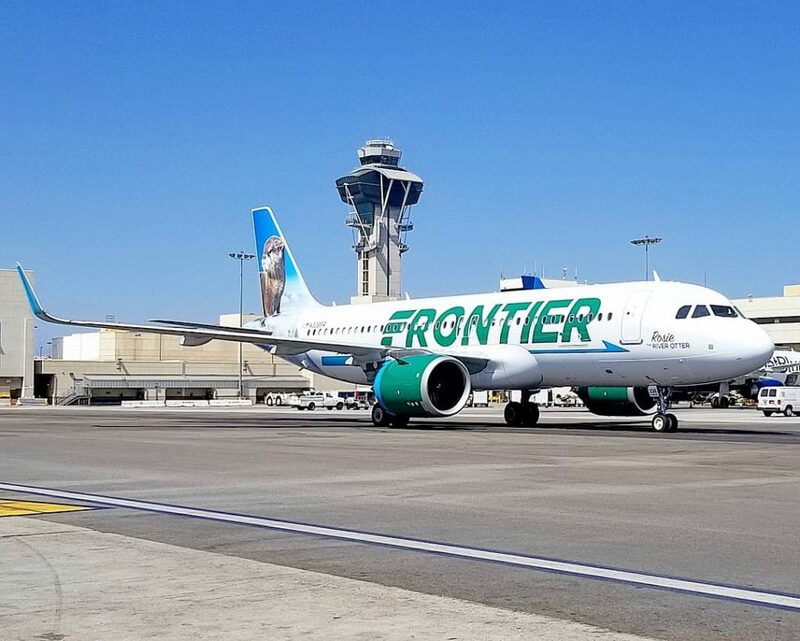 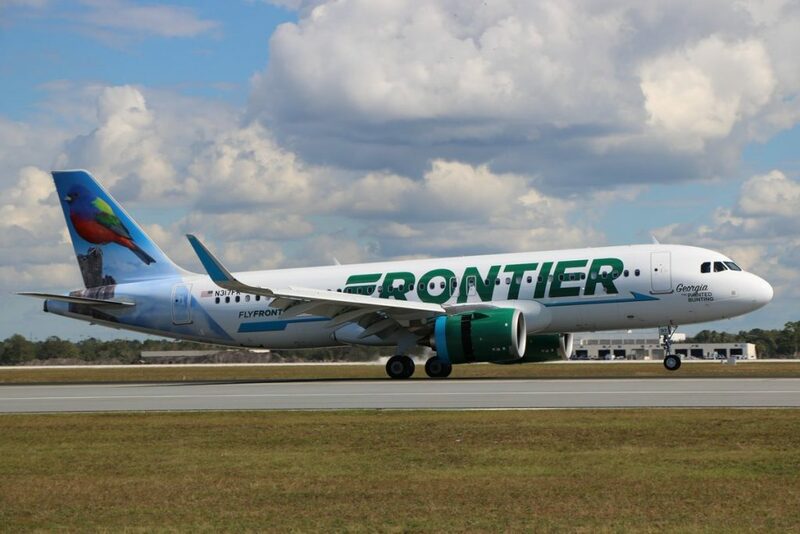 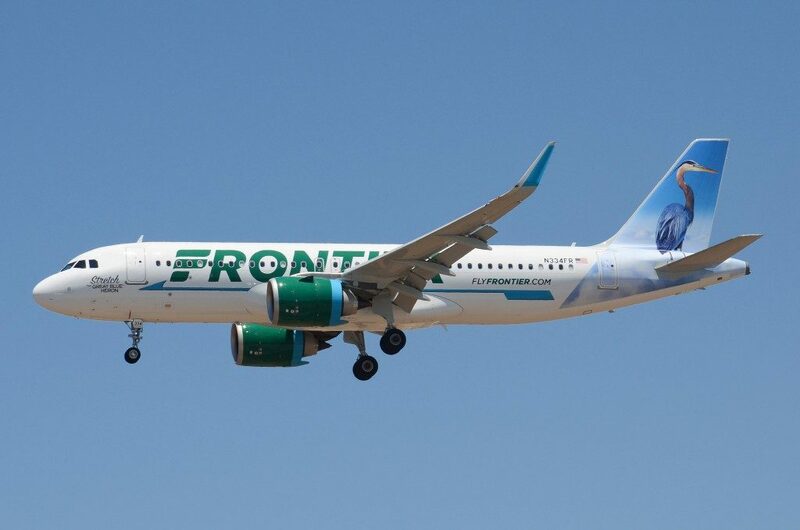 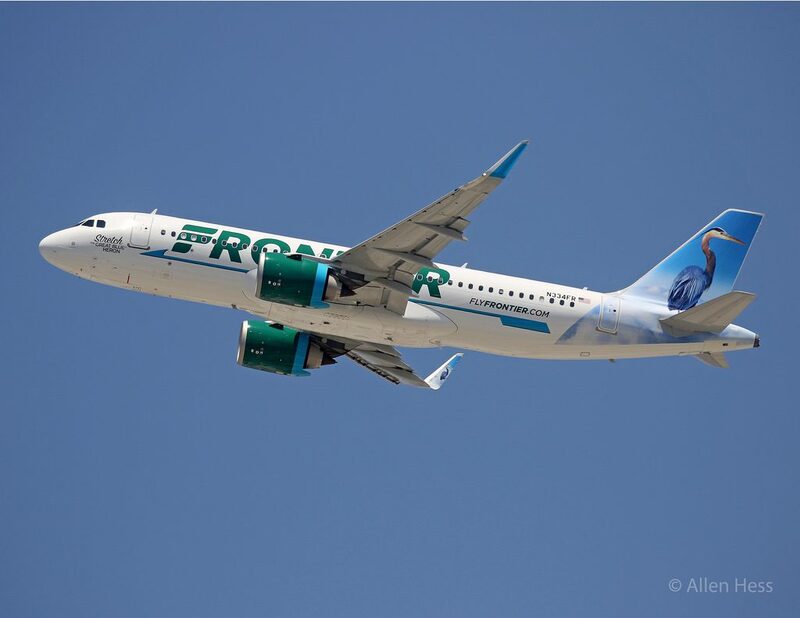 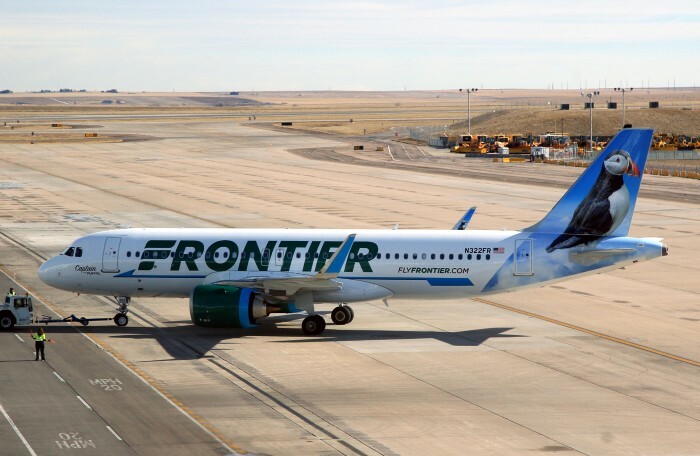 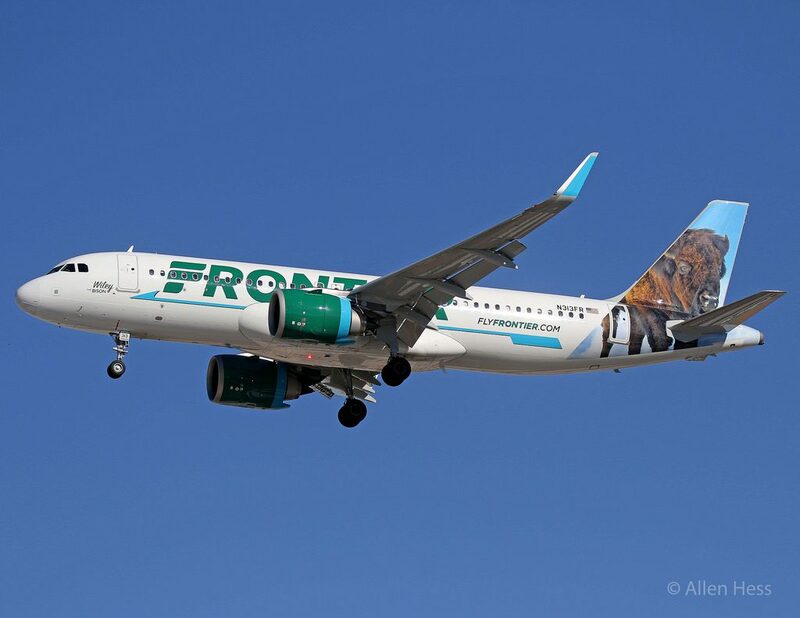 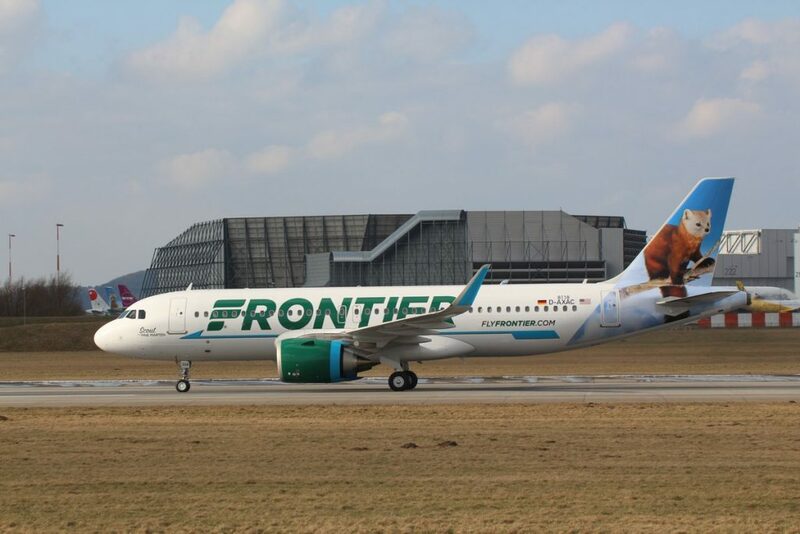 Thanks to visiting AirlinesFleet.com and read article : Frontier Airlines Fleet Airbus A320Neo Details and Pictures.